Jamie Williams, who was sponsored by Kate Bloomberg. 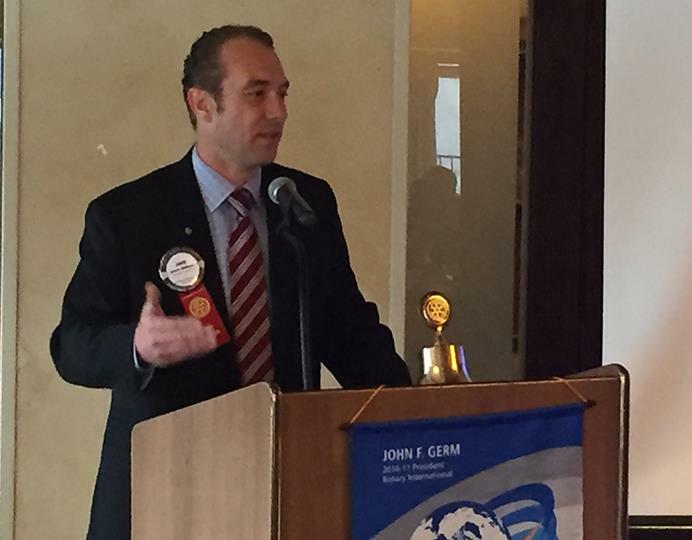 Daniel is Director at the Milwaukee VA and Jamie is a Financial Advisor with Merrill Lynch Wealth Management. Jamie also gave his Classification Talk already so watch for details on his background in the next month. 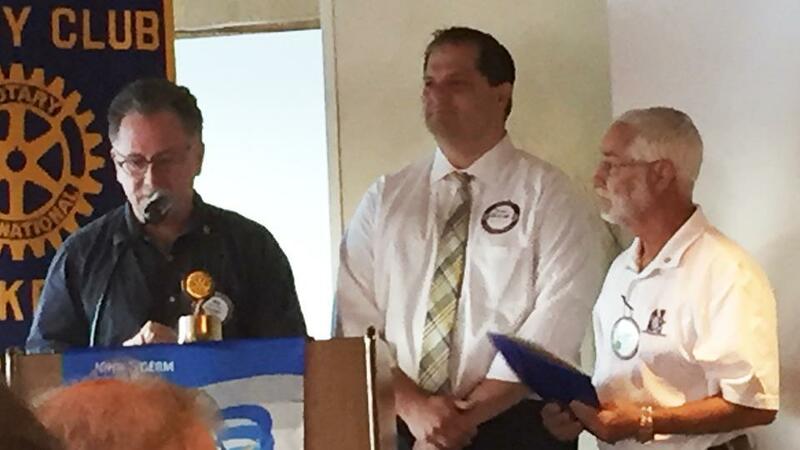 Welcome to Elmbrook Rotary! In addition, Courtney Hull who is another new member and joined the club in June, gave her Classification Talk this past month with a PowerPoint! 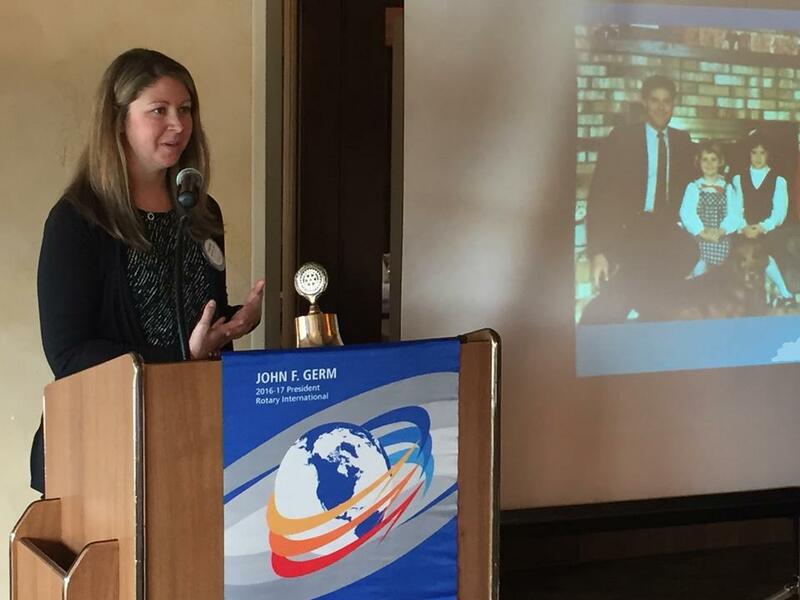 Between her background in fire fighting with the Menomonee Falls Fire Department and as an educator for Emergency Medical Services at WCTC, not to mention her work with Burn Camp in East Troy and travels abroad, make her a great example of the Rotary spirit and Service Above Self. Learn more about Courtney here.